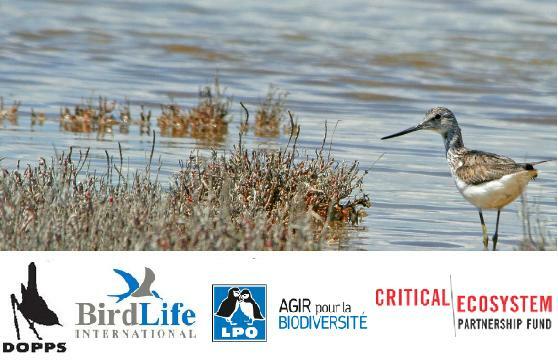 BirdLife International, in its role as the Regional Implementation Team (RIT) for the Critical Ecosystem Partnership Fund (CEPF) in the Mediterranean Hotspot, invite Letters of Inquiry for small grants (up to $20,000) from civil society organizations to establish the sustainable management of water catchments and the wise use of water resources with a focus on the priority corridors mentioned the Ecosystem Profile. For more information on the call for proposal, kindly see the attachment. All applicants must use a Letter of Inquiry template you can download here.